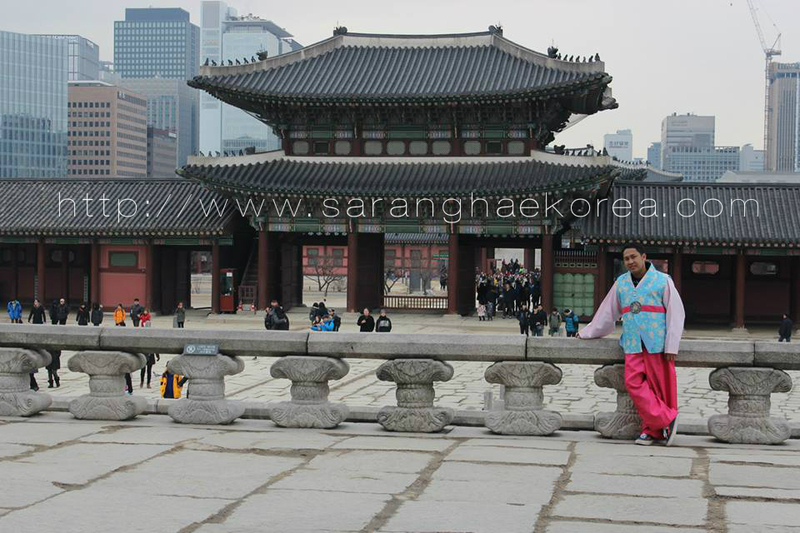 When in Seoul, don't forget to include the palaces of Korea in your itinerary. While it is significant to go wander on top tourist spots in Seoul, paying a visit to its palaces is something you should experience. There are a lot of palaces in Korea but in Central Seoul alone, you can have enough of these historic buildings and architecture. You can even allot one day to visit all of them. If a building has a name that ends in “GUNG” (궁), that means it is a palace. Gung means palace, and the name written before that suffix is the actual name of the palace. Say for example, Gyeongbokgung, it means “Gyeongbok Palace”. In english, we call it Gyeongbukgung Palace, so if you are going to translate it literally, it means Gyeongbok Palace Palace. It is maybe gramatically incorrect but people used to call it that way, so it has become acceptable as time goes by. If you are planning to check out these awesome work of architecture, here is my list of must visit palaces in Seoul. These are the grandest, if not, the most accessible palaces in Seoul and these are actual buildings built in the Joseon Dynasty era. The buildings have witnessed the war and how Seoul progressed and become what it is today. Thanks to the government of Korea for preserving these treasures. Although it went through renovations and reconstructions, the original design of the buildings have been preserved. To go to Gyeongbokgung, take Seoul subway Line number number 3 and get off at Gyeongbokgung Station, go to Exit 5. If you want to go nature tripping and historical tour in one go, Changdeokgung is the place to be. This palace loves nature as it preserves the trees and plants inside. It even has a secret garden where you can go to relax and commune with nature. The meaning of Changdeokgung is The Palace of Prospering Virtue” and it houses a lot of unique traditional elements. To go to Changdeokgung Palace, Take the Seoul Subway Line Number 3 (Orange Line) and get off at Anguk Station. Go to Exit 3 and walk for approximately 500 meters. Just beside the Changdeokgung is another palace called Changgyonggung Palace. When you exit Changdeok near the Secret Garden, you will find yourself lost to the traditional and beautiful buildings in Changgyonggung Palace. 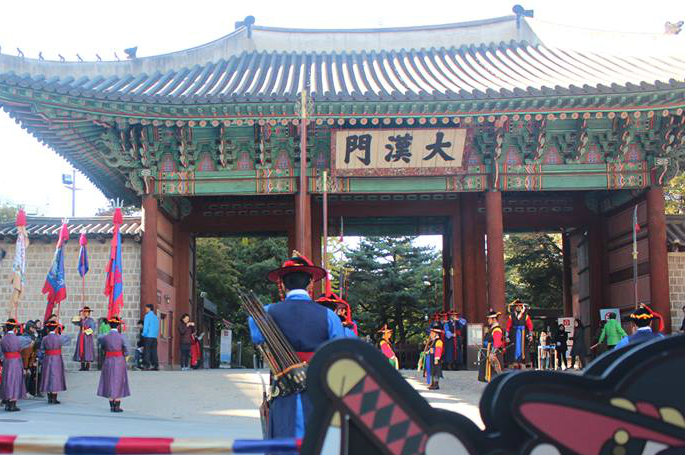 It is branded as a “Palace of Flourishing Gladness” and it was built for King Taejong by his son King Sejung. 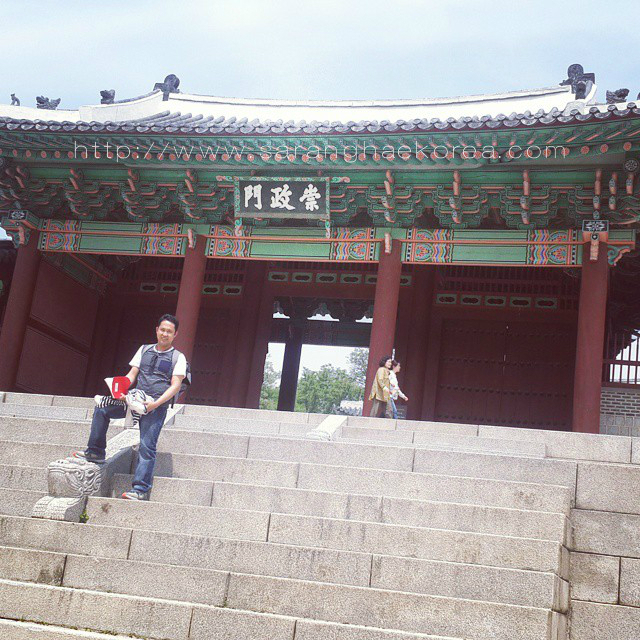 It has the same characteristics as its neighbor Changdeokgung but it definitely has a different story and feel. Changyonggung Palace is near the exit 4 (around 800 meters) of Hyehwa Station of Seoul Subway Line number 4. Another interesting palace situated right in the middle of the city of Seoul is the Deoksogung Palace. This has played a very vital role during the Japanese invasion because they used this place as a temporary shelter. King Gwanghaegun later on officially declared the temporary shelter as an official royal palace. Its name means Palace of Virtuous Longevity and just like any other palaces in Seoul, Deoksogung has its own forest gardens too but what set it apart from any other palaces is the influence of Western design of buildings and architecture. Deoksogung is located right in front of the Exit 1 of City Hall Station (Seoul Subway Line 1, 2), it is not difficult to locate it. Next is the palace called Gyeonghuigung which means “Palace of Serene Harmony”. This is perhaps the smallest palace of all and perhaps the most underrated palace in Seoul. Not a lot of tourists go to this place because it is very small. However, the size does not justify its significance to the history of Korea. This place is very important because this was used to be the “go-to” place in case of emergency. To go to Gyeonghuigung, Take Seoul Subway Line Number 5, get off at Seodaemun Station and go to Exit 4 then wak straight around 400 m.
The Unhyeongung is considered as a Royal Residence more than a palace. It's one of the most interesting historical site in Seoul because it was used to be the home of Gojong, the emperor of Korea during the Joseon Dynasty. If you enter the compound, you can't help but notice the numerous rooms in one corner. The rooms were used to be occupied by the servants and guards. By the look of it, Unhyeongung might be the most celebrated residence during the Joseon Dynasty because they have space for celebration and other events. To go to Unhyeongung, get off at Anguk Station (Seoul Subway Line 3), Exit 4, the walk straight out of the exit for about 50 m.